Syria was to receive on Monday the 14th of March its first shipment of Apples from the Israel-occupied Golan Heights. 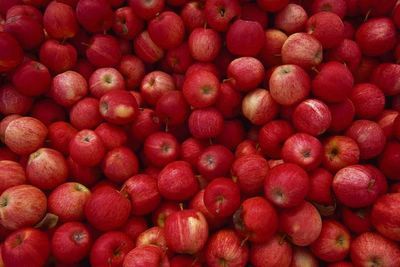 The arrival of the 15000 tons of Apples comes after months of delays and obstructions caused by Israel. Syria had decided to buy the apples because of the difficult economic circumstances of Syrian citizens in the occupied Golan Heights. I think this is a good move, and we should do it again as much as possible.